Beware! AKGlobal Markets is an offshore broker! Your investment may be at risk. AKGlobal Markets is a Forex brokerage based in the Cayman Islands. 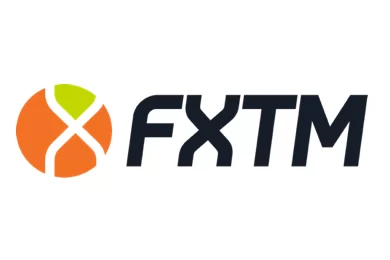 It provides a web-based trading platform, not the MetaTrader4 trading platform and a wide variety of trading products. 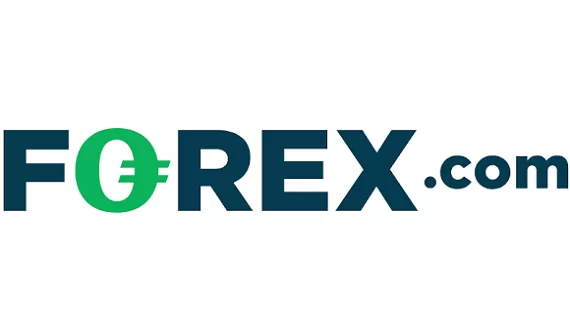 Clients are extended a generous leverage of up to 1:100, but the minimum deposit is a bit excessive – traders are required to invest a minimum of $500. The company behind the brokerage is said to be AK Global Advising LTD registered offshore in the Cayman Islands. Brokerages in the Cayman Islands are required to meet $100 000 capital adequacy, however, no further rules are enforced and the regulatory body in the country cannot compare with European regulators. For one, there is no financial compensation scheme nor is there assurance for the safety of the clients funds. Often offshore brokerages commingle the client’s funds with their own which leads to fraud and poor allocation of funds. Putting that aside, the brokerage does provide a web-based trading platform and through a demo account we could see a spread of 0.3, however, with a certain caveat – there is a $50 commission per lot which put together amounts to a 5.3 spread which is quite over the top. Usually, in Forex trading brokerage offer spreads from 1 to 1.5 pips which we consider favorable for traders. All this compels us to state that clients of the brokerage may be open to a number of risks. Potential clients of the brokerage may deposit or withdraw via the standard Visa and MasterCard, Western Union, as well as the e-wallet PayPal. Accounts that have been inactive for more than six months will be charged a dormant account fee of 10 percent each month. Furthermore, we also read there is a minimum withdrawal amount which is a provision no legitimate brokerage should have present in its terms and conditions. The minimum withdrawal amount for withdrawals via wire transfer is the staggering $3000. This is quite excessive. Traders are also always advised instead of risking a bigger amount with no certainty to always invest only the minimum deposit initially. Afterwards, they may also try to withdraw a small amount in order to check for any unexpected fees or delays. Such fees and delays unmask the scammers. Unfortunately, taking part in forex trading means agreeing to a certain amount of risk in your dealings. Scammers are scattered all over the trading world and you might as well be prepared, because they’ll make an move on you regardless of how informed you are. Here is how a typical scam would unfold: In most cases through clicking a tempting ad with promises for quick and easy profits, you will be redirected to a website like Bitcoin Millionaire Pro or CryptoCFDTrader where registration will require your address, email and phone number. Your personal information will be immediately shared with brokers in call centers who are just waiting for fresh leads. After a few minutes on the phone listening to the whole prepared brokers pitch , you decide to deposit some $200-250. And just like that –a 25 per cent commission gets wrested from the initial deposit by the broker on the phone. The scam, however, continues and what follows is called the “retention”. Senior scammers will now begin addressing you on the phone and explaining all the advantages in further investing with them. After you decide to go for it, you may even win on a few trades and go up by, say, a couple thousand. Naturally, you will begin wanting to close the account and take away your profits. What comes next is the so-called “recovery department” will take you and yet another representative will have some other trading opportunities to share with you. His game is pretty simple – he has to mislead you into waiting six months or more so that you may not file a chargeback with your bank and get your money back. That possibility forever closes when six months pass after the initial deposit with the broker.